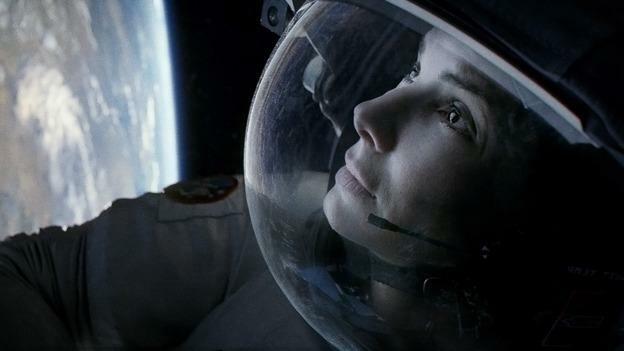 Alfonso Cuaron’s stunning space adventure, “Gravity,” crushed October box office records with a $55.6 million North American weekend debut. What did Warner Bros. do right? Ty Burr, film critic for The Boston Globe. He tweets @tyburr. This segment aired on October 7, 2013.